Oxygen: the amount of oxygen in the water. Your local Waterwatch contact can discuss whether monitoring the Basic or Senior set of parameters would be best for your site. Please note: Primary Schools are only able to undertake the basic or junior parameter testing. For further instructions on these, please refer to the Waterwatch Manuals and Field Guides in the Resources section. 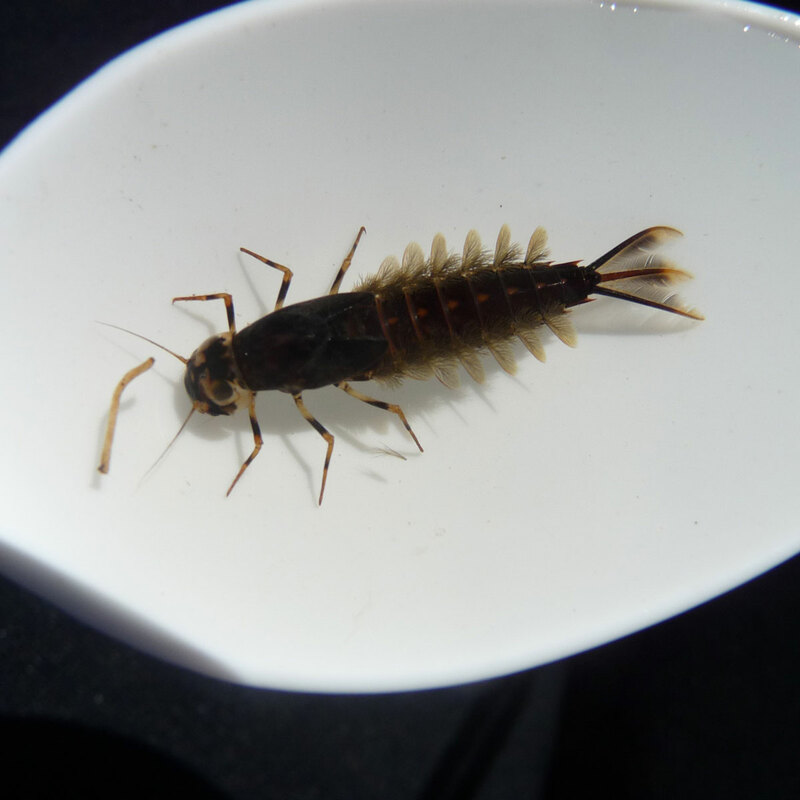 In addition to these physical and chemical parameters above, you may find collecting macroinvertebrates (water bugs) a useful indicator of waterway health. 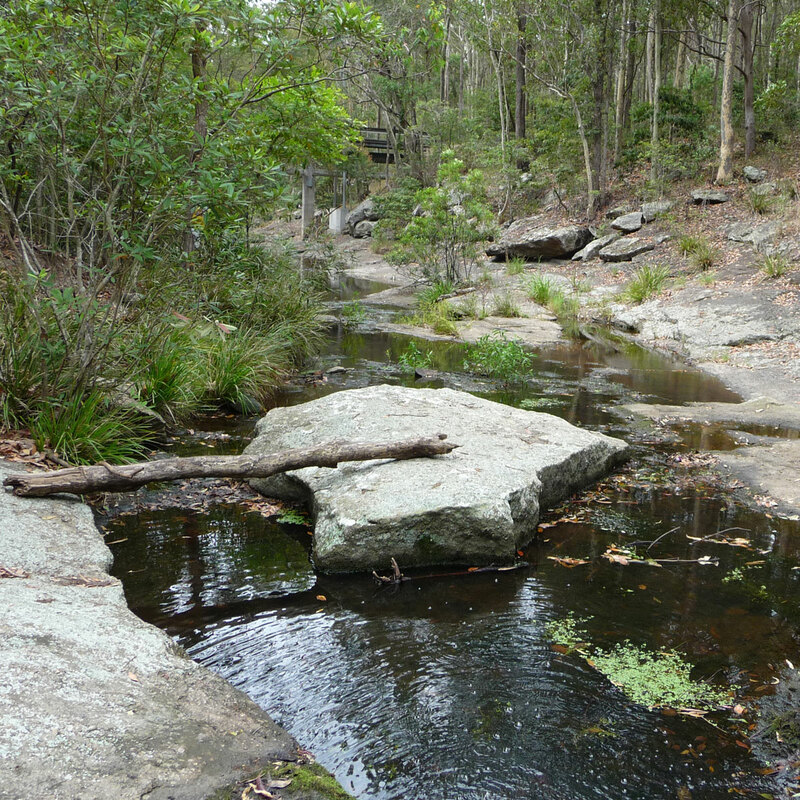 Waterwatch Coordinators can help groups investigate and understand their catchment and help them prepare a Waterwatch Plan. A Waterwatch Plan helps groups make sure the right parameters are being monitored, at the right frequency, with the right equipment, using the right techniques. Other events run during the year that will enhance your involvement in Waterwatch include the Autumn and Spring Water Bug Surveys and National Water Week activities held each year. If you or your community group have a project in mind, or would like to monitor your local waterway, please call your local Waterwatch contact. 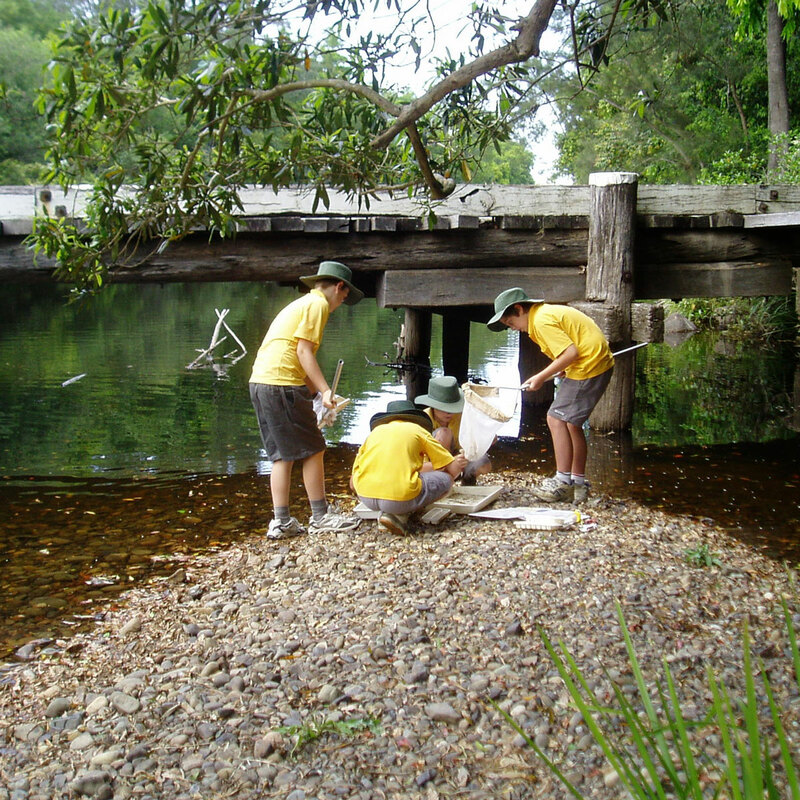 Investigate your catchment: Identify the physical parts of the catchment, the landform, the rocks and soils, the rainfall patterns, and the living things such as plants and animals. Understand what is happening in your catchment: Look at the land uses in the catchment - industry, agriculture, roads and rail corridors, communities, and changes over time. 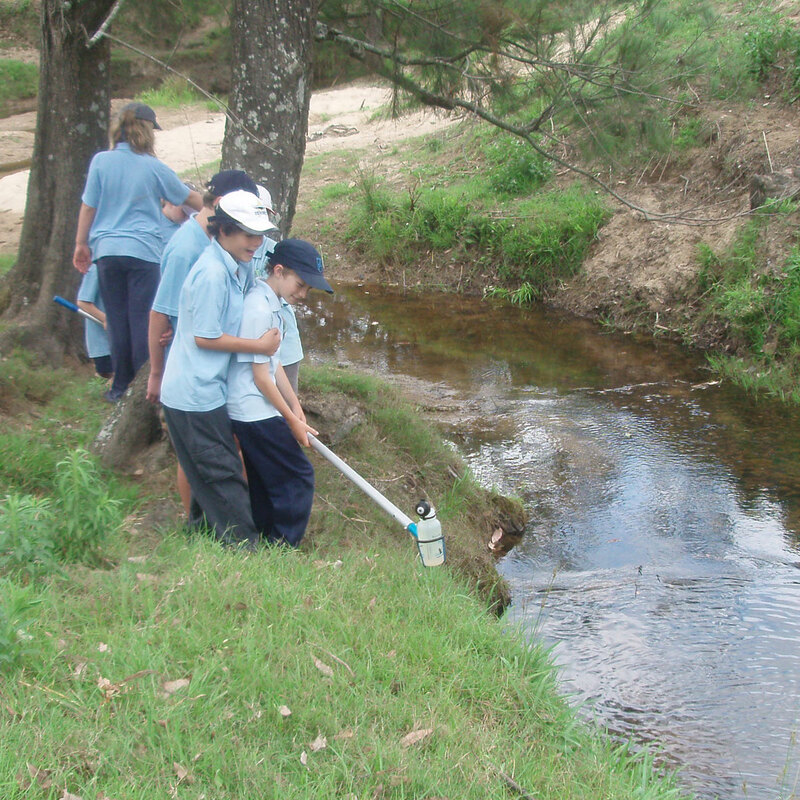 Identify water quality problems: How is land use affecting water quality? What are the key problems? Common water quality problems are pollution, erosion, channel obstructions, over extraction, over use by some recreational activities. Set up a monitoring program for water quality: Monitoring water quality will identify if land use or a particular source is causing water quality problems. Identify solutions: For each environmental problem, there are a range of solutions. Knowing what the problems are and how bad they are will help identify the best solutions. Take action to help fix the problems: Identify issues that affect the waterway and decide on actions to fix the problems. Some solutions can be as simple as planting some trees to help stop erosion. Others are more complex. The solution always starts with a decision to do something. 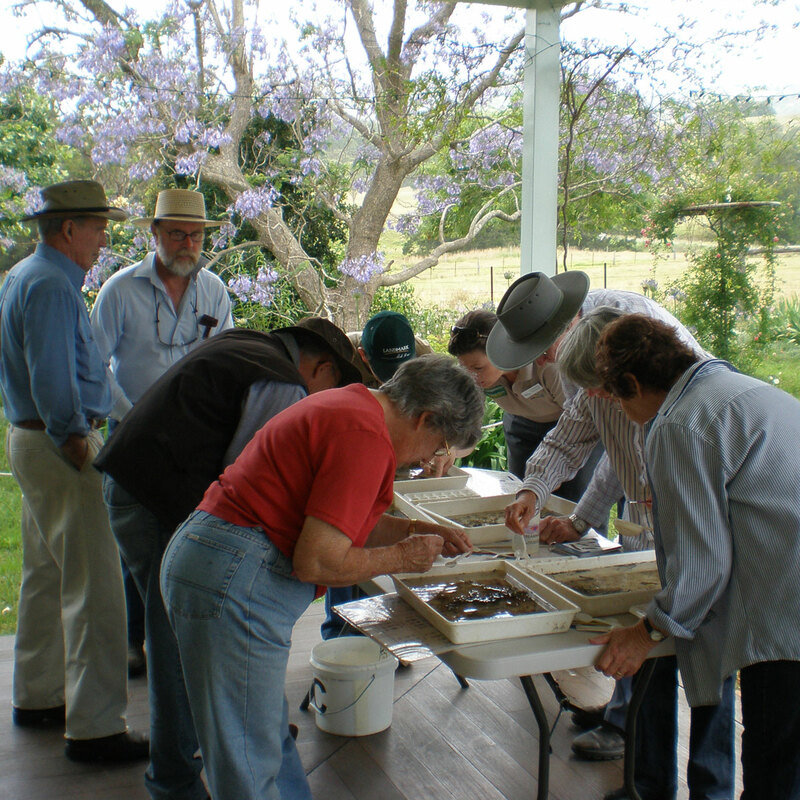 The NSW Water Bug Survey is a twice yearly activity where group's survey waterways for macroinvertebrates or water bugs to help get a snapshot of how healthy their waterway is. The tiny creatures that live in water vary in their sensitivity to changes in the water. In highly disturbed poor water quality waterways, only the very hardy bugs that are not sensitive to changes will be present. In good quality waterways, water bugs that are sensitive to change will also be found. 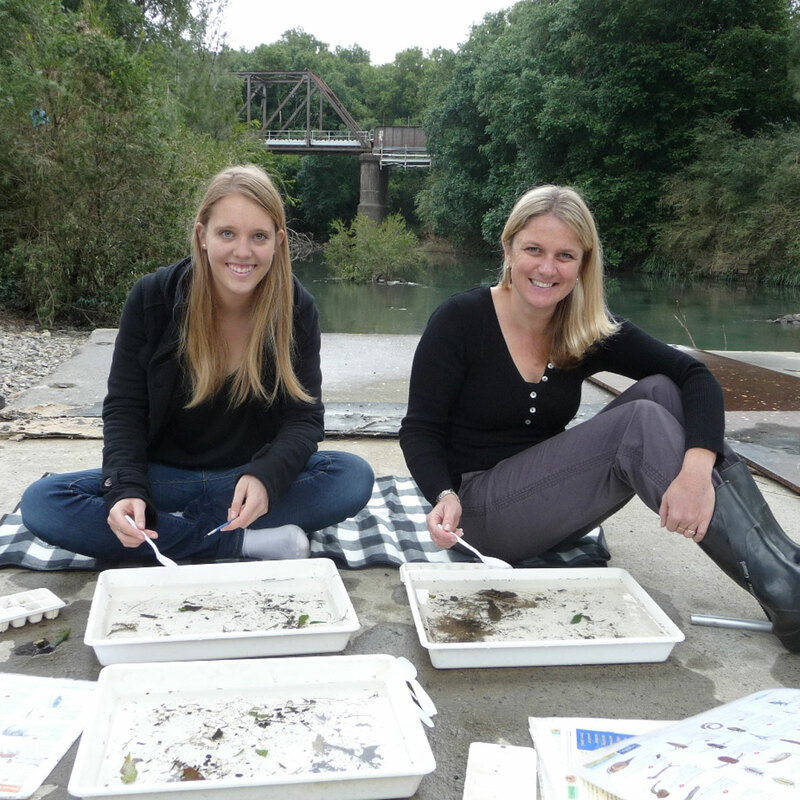 The survey gives an indication of waterway health based on the abundance and diversity of bugs captured. You would be amazed how much fun you can have looking to see what sort of bugs live in your waterway. 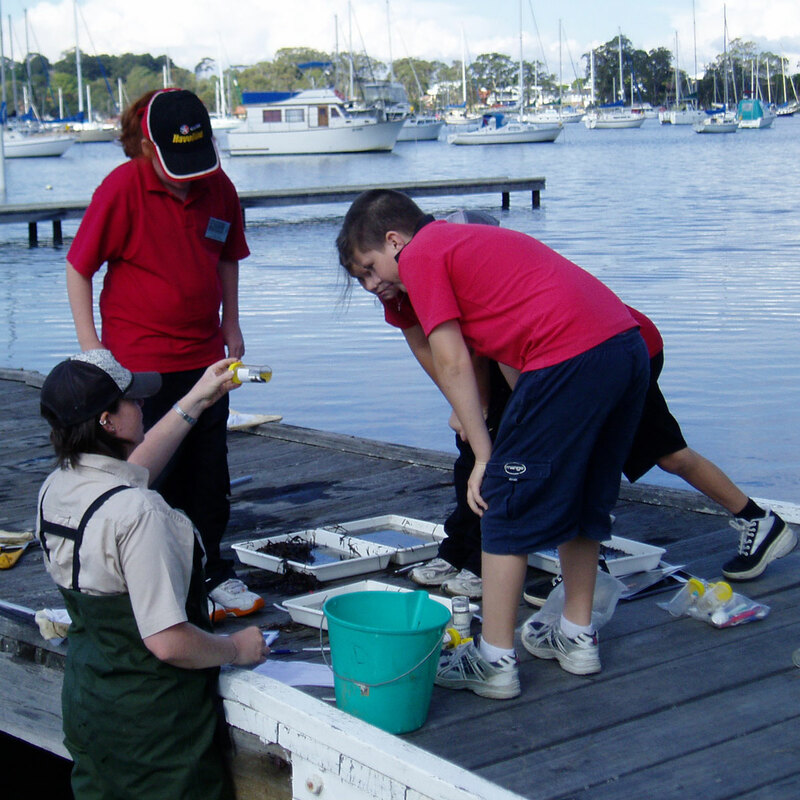 The bug survey is a great way of getting local children and adults to understand more about their local environment, and connect with their local waterway. They may not understand why a polluted waterway is a bad thing in itself, but if they see the little animals that may get killed if a waterway becomes polluted, they get a much clearer idea of how pollution can effect the environment. 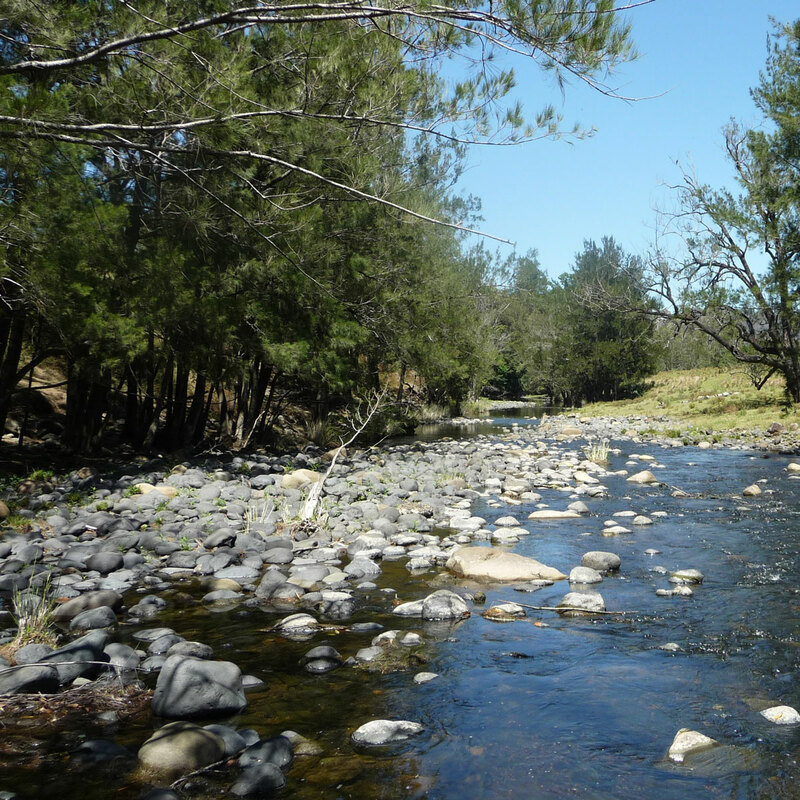 You can find all the information on water bugs and surveys in the Resources section, and on NSW Waterwatch YouTube page a ‘how to’ video for completing a Water Bug Survey. National Water Week is held in October of each year. If you are planning a promotional or educational activity, it's often a good idea to list it as part of the National Water Week celebrations. For more information visit the Australian Water Association website, under Events. If you would like advice on planning an activity, contact your local Waterwatch contact.